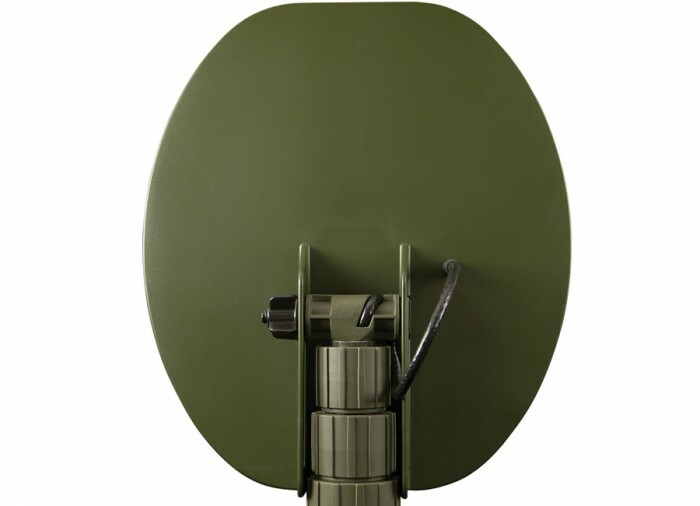 This amazing ATX detector, now with 11x13" Mono closed coil, is the finest example of what a multi-frequency Pulse Induction detector should be. 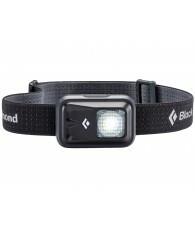 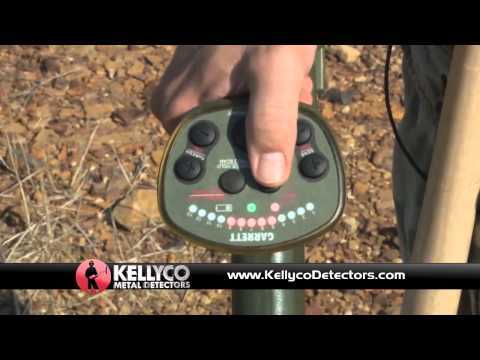 Certified for All Terrains (AT) deserts, mountains, in any and all (X) Xtreme conditions such as salt water beaches (Waterproof up to 10 feet), and any ground that is highly mineralized. 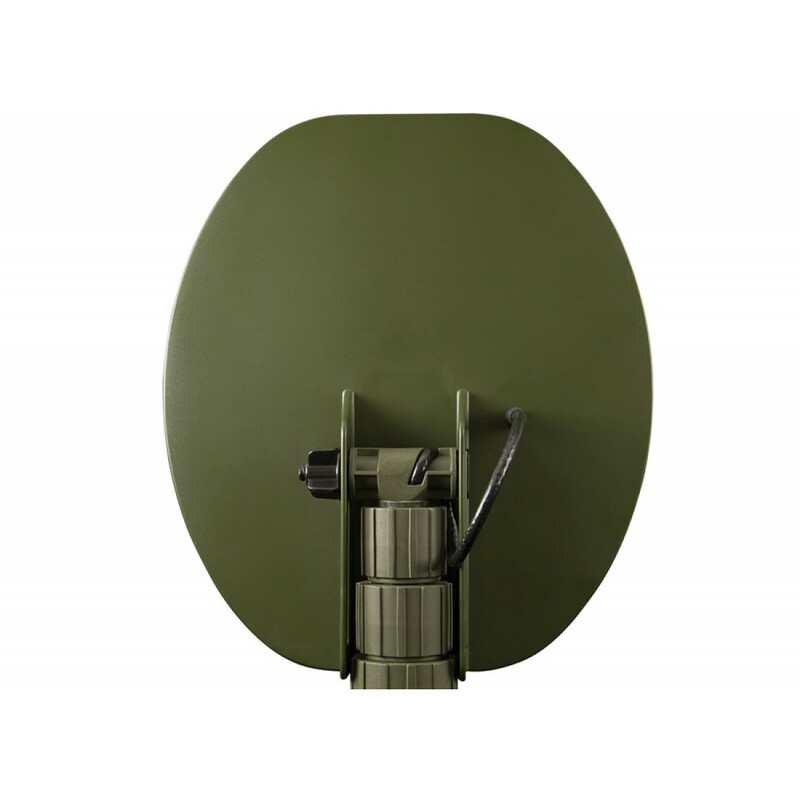 Great features include: Advanced Pulse Induction, considered to be the optimum technology for deep signal penetration; a robust, strong design; and a new Double D coil design for Xtreme and uniform sensitivity to gold of all sizes. 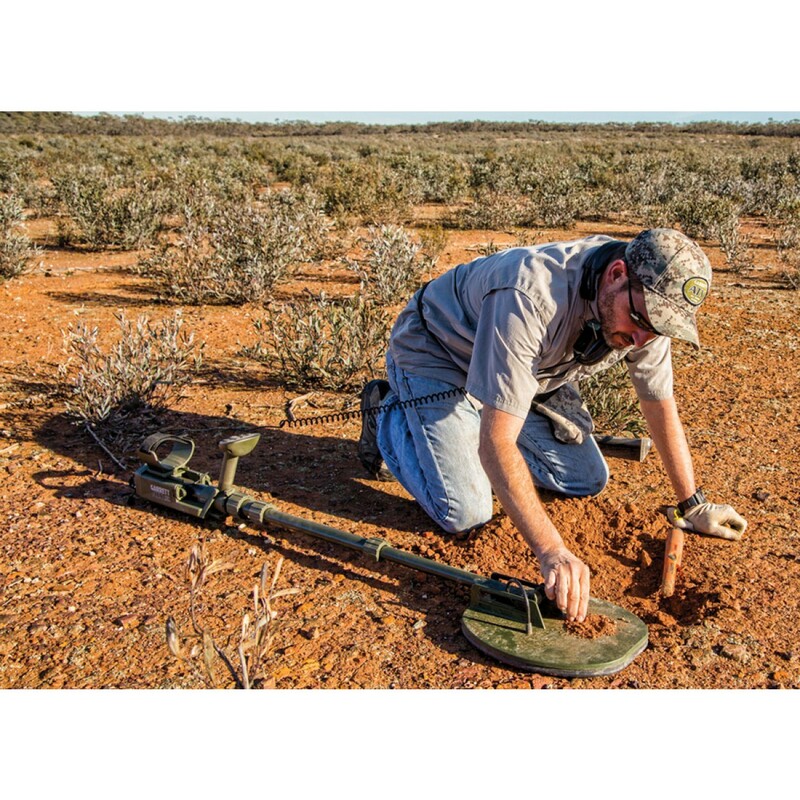 Ideal for gold prospecting and relic hunting in highly mineralized soils. 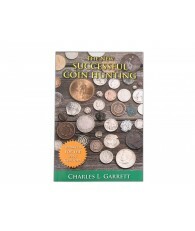 Perfect for land, beach and shallow water coin and jewelry hunting. 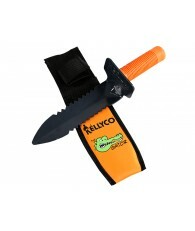 Get Xtreme performance without Xtreme pricing! 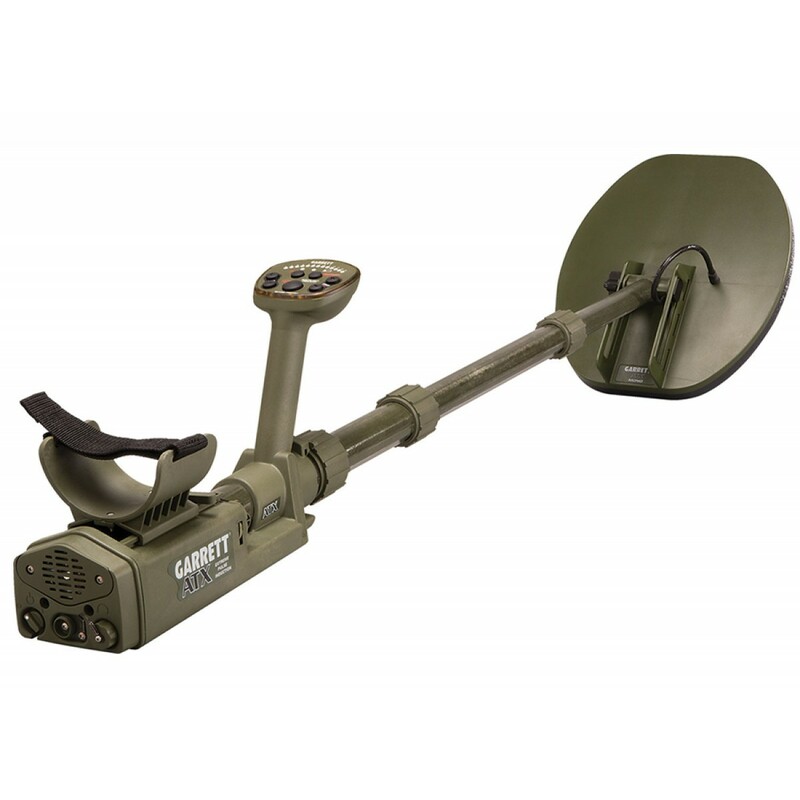 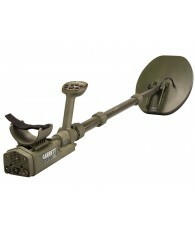 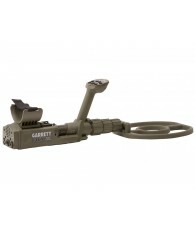 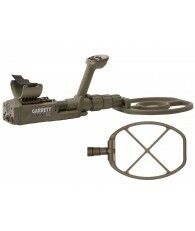 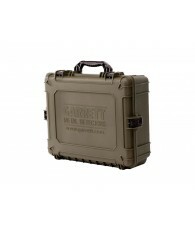 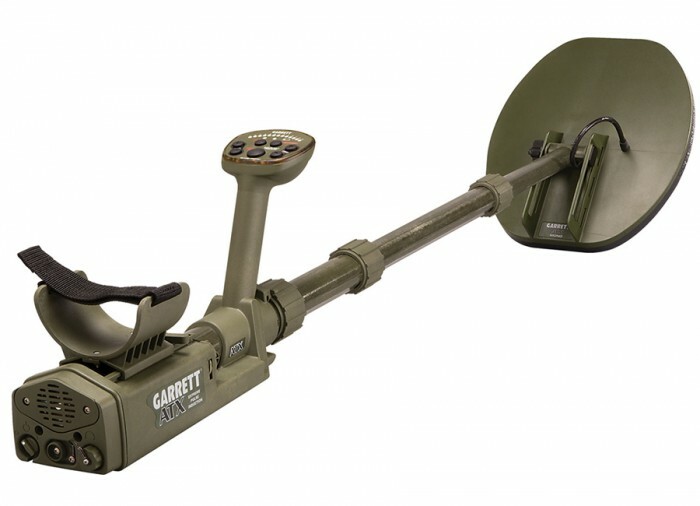 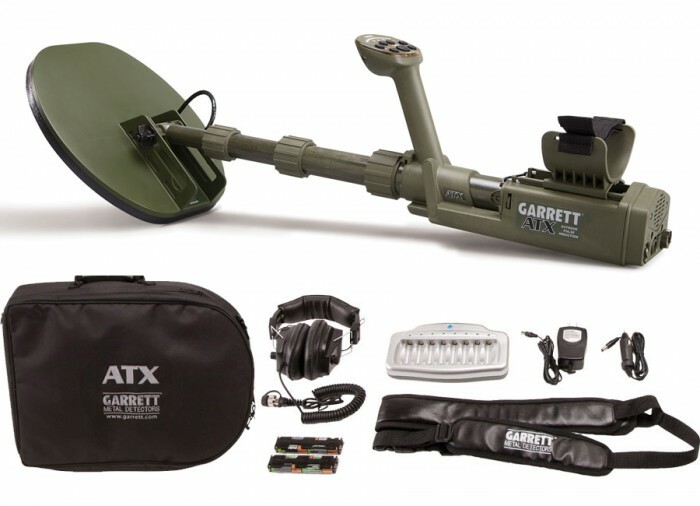 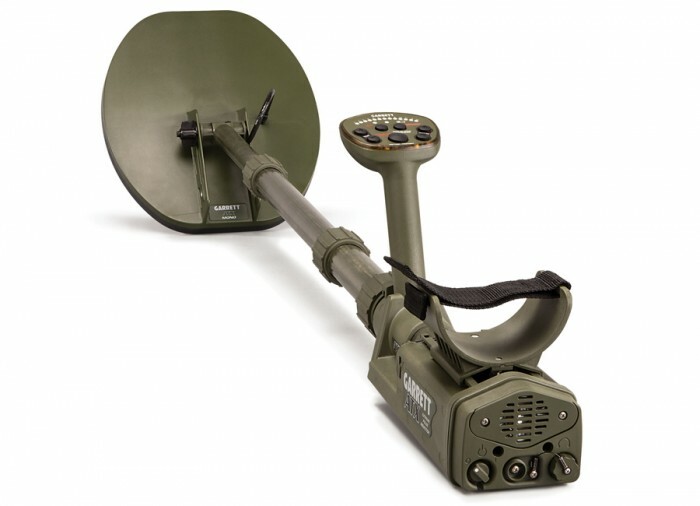 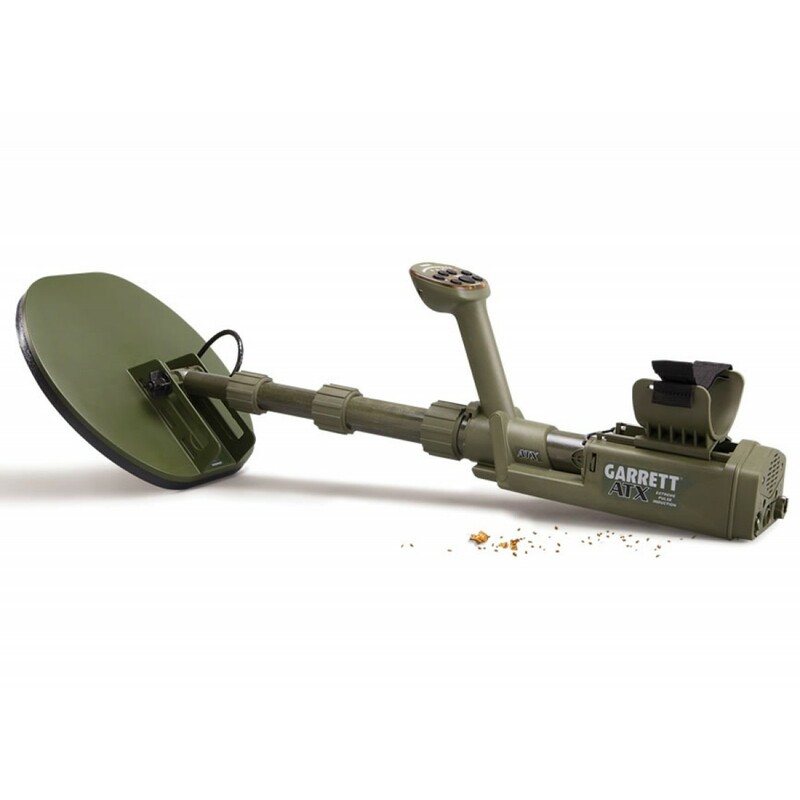 The Garrett ATX Extreme PI Metal Detector was designed to be the ultimate jack-of-all-trades detector. 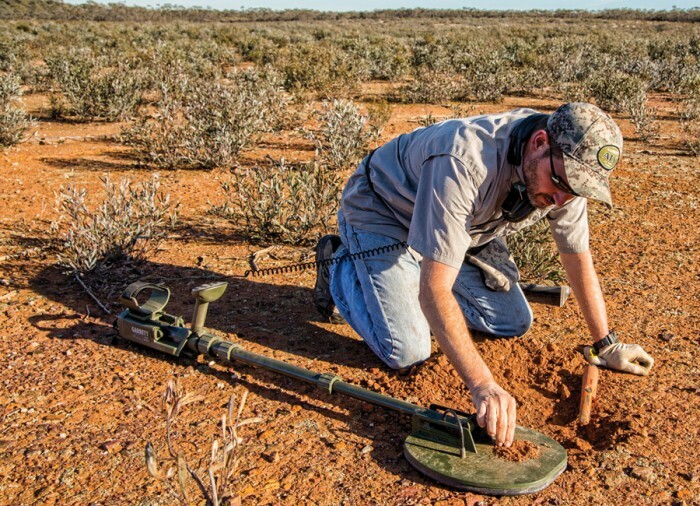 It was built to find a variety of targets in some of the harshest terrains including highly mineralized grounds and saltwater. 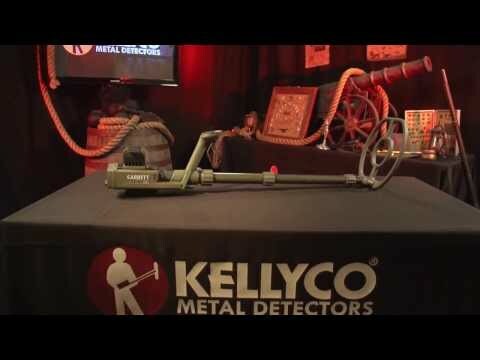 This makes the ATX adept at relic hunting and gold prospecting as well as searching for coins and jewelry. 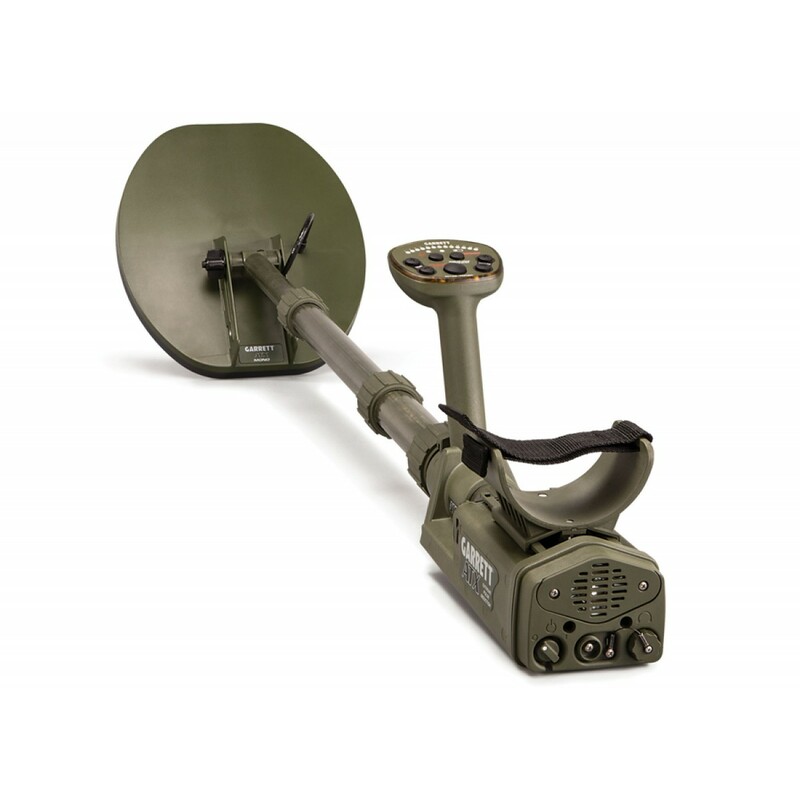 To accommodate the differences found in a variety of terrains, the ATX can be used with its stem fully extended or collapsed. 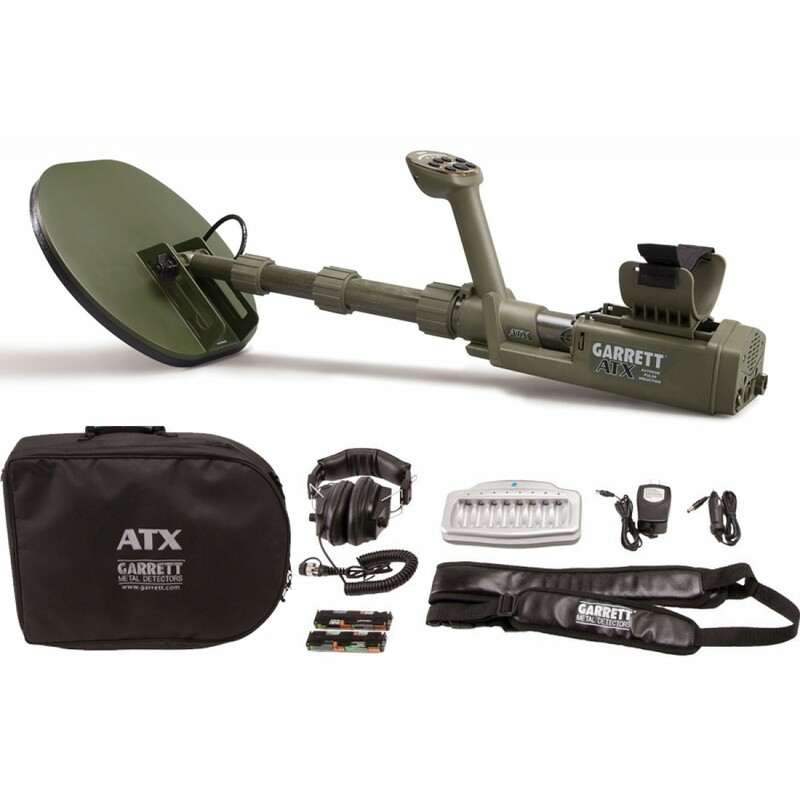 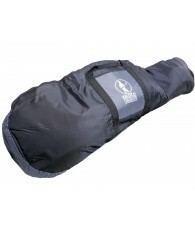 The ATX provides versatility by including maximum detection on all targets at the same time. 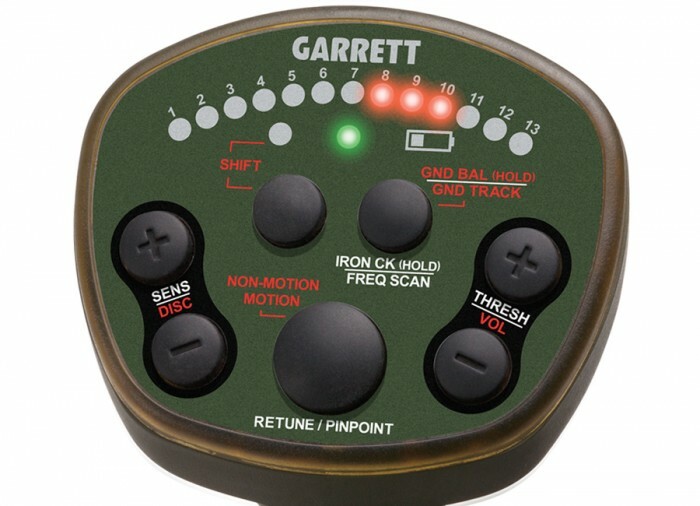 No longer will the user have to switch between modes to enhance the detection of a target while degrading the other. 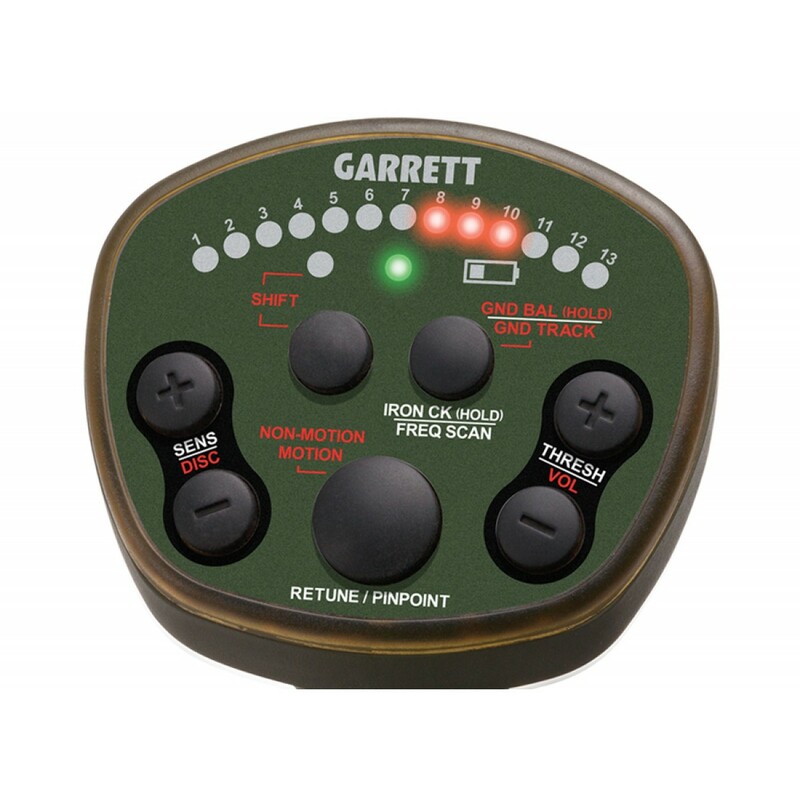 In fact, the Pulse Induction Technology on the ATX enhances the device’s ability to detect smaller objects such as nuggets, coins and relics. 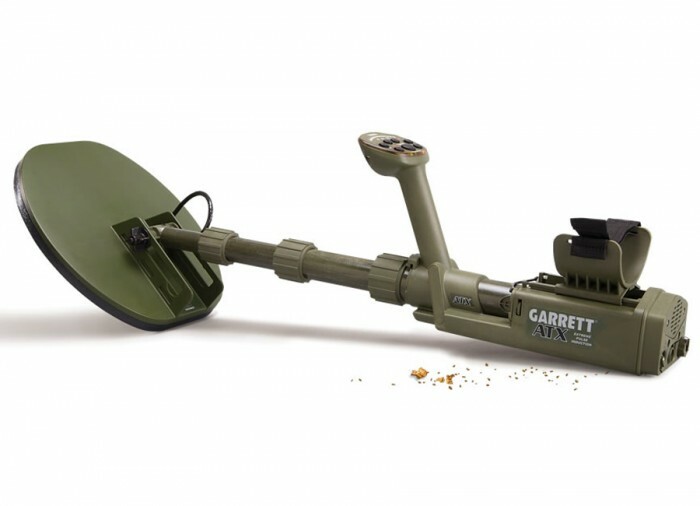 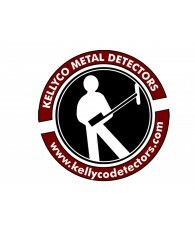 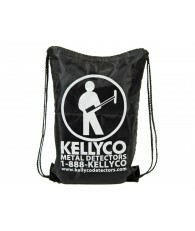 The advanced ground balance and iron check allows the metal detector to eliminate trash and interference to find these smaller objects.